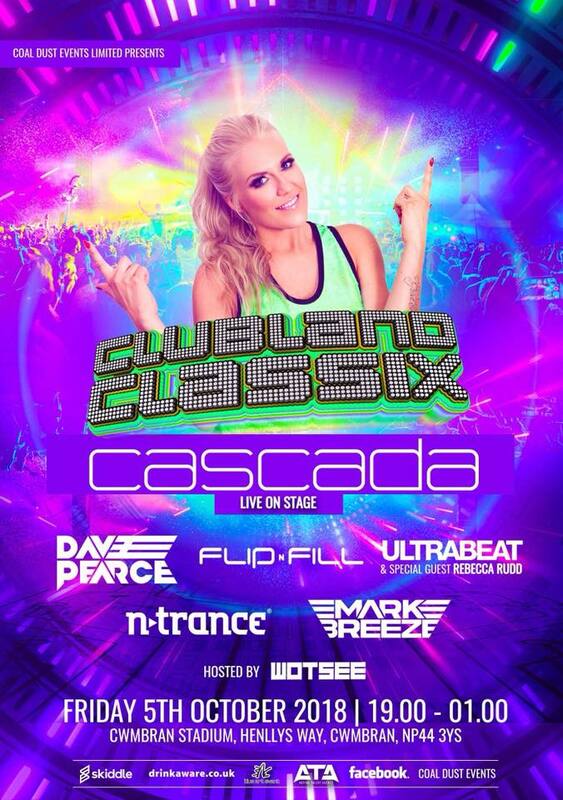 Back by huge demand, Clubland Classix Cwmbran returns to Cwmbran on 5th October 2018 with a HUGE line up, including international superstar CASCADA and loads more of your Clubland favourites! 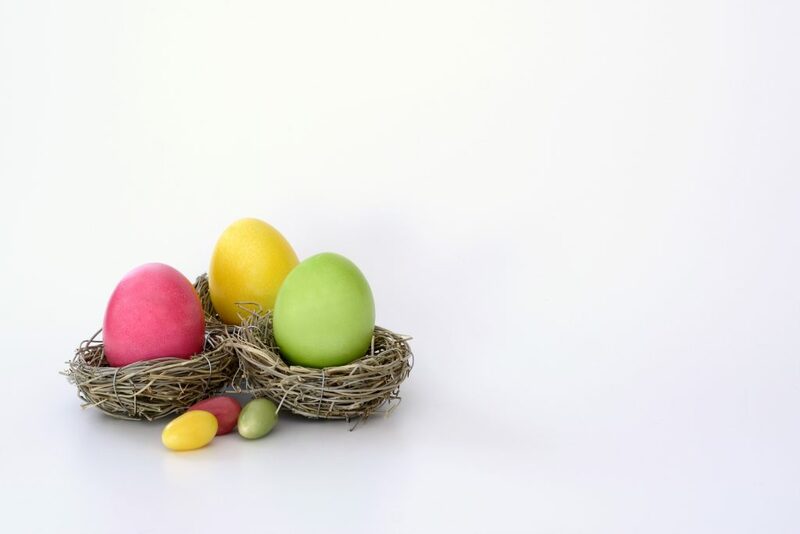 On site facilities will be available for both food and drink. Tickets are on sale for just £21.00 (including booking fees) and are available online via Skiddle. This is an indoor event, held inside Cwmbran Stadium. PLEASE NOTE: This is strictly an age 18+ event & ID may be required. FREE car parking is also available at the venue, with the vehicle left at full risk of the owner. 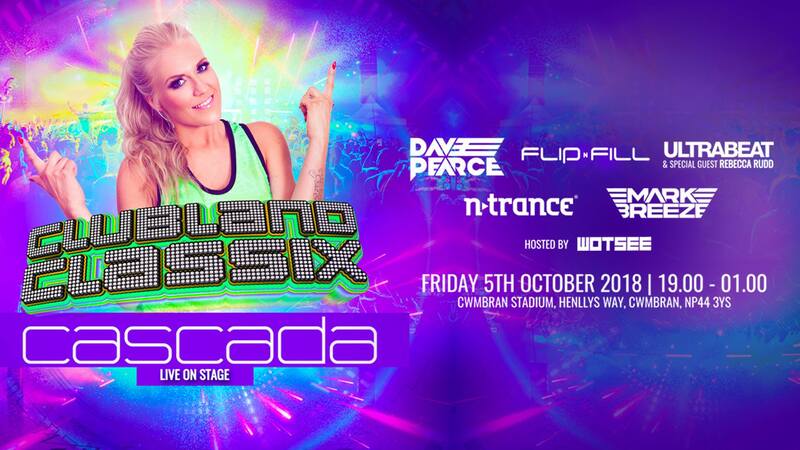 Here’s one of the many Cascada classics you’re bound to hear on the night!